The engagement ring is mostly considered to be the best gift a man would give to his bride-to-be. 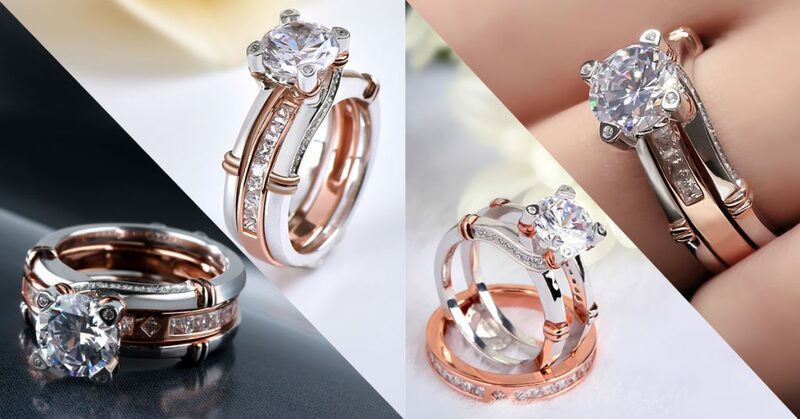 However, many girls may think that their rings are not shinning as they thought. 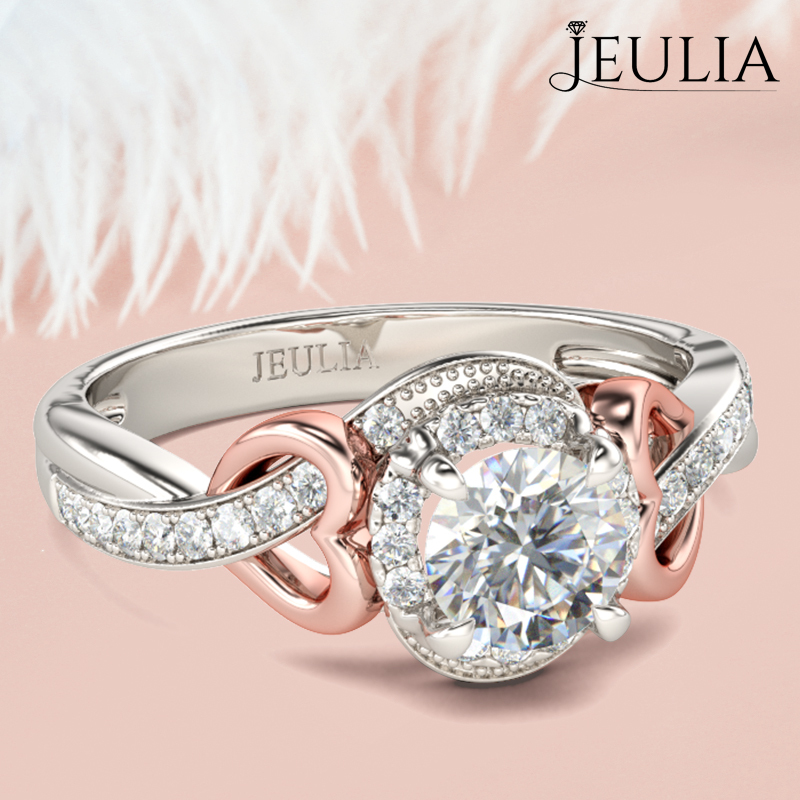 As a professional jeweler, Jeulia jewelry has years of experience with rings and will give you 5 tips to make your engagement ring shine. It is the wedding season from Jan to Feb in every year, the weather becomes warm gradually and most of the lovers are willing to host their wedding or engagement during the two months. There are plenty of things to think about before buying an engagement ring – even before you decide to propose. It’s not just a ring for your partner, and it’s a piece of jewelry that she’ll always have with her forever. But try not to get overwhelmed with pressure, just take some time to decide on the perfect engagement ring. We’ve all heard the outdated rule that you should spend at least three months of your salary on an engagement ring. But who says this will necessarily be the right engagement ring? The most important things are finding the right style and preference for your bride-to-be, whether you spend three months of your salary or just a few days! 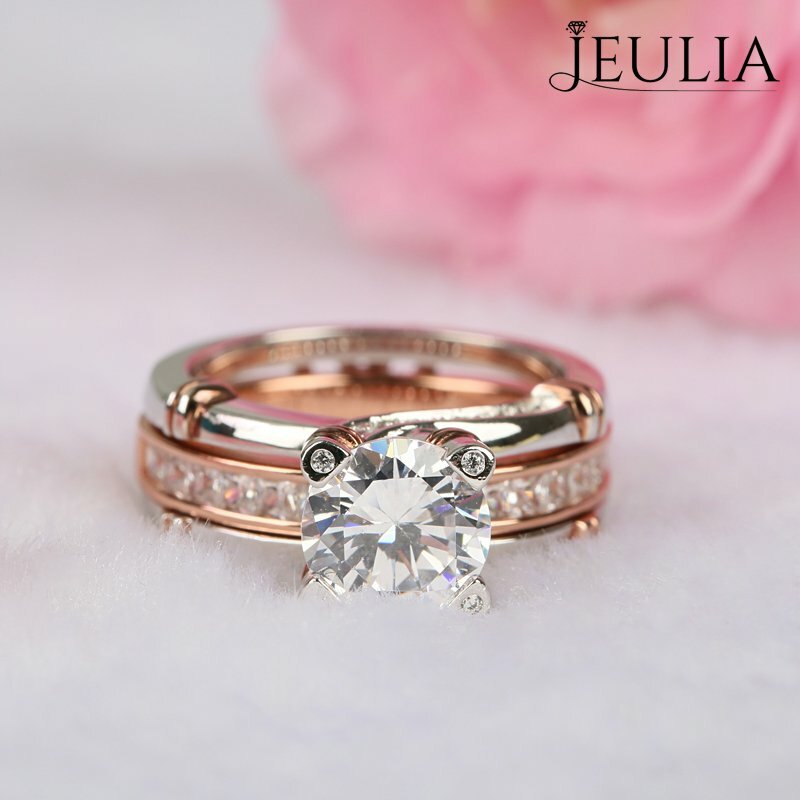 It’s a personal decision, and that is up to you and whichever ring you fall in love with. How To Keep Your Engagement Ring Looking New? Now you have an engagement ring, and you want it to last a lifetime. It takes some regular care and attention to keep your rings looking new. Here are some of the most important tips to remember, to keep your bling sparkling. Most of the things we wear need to be cleaned, so why not our jewelry? Take your engagement ring normally and have it professionally cleaned every so often. If you’re wearing it every day, there’s bound to be a build-up of dirt, oils and other debris, that’ll keep it from shining bright. You can also give your ring a soak at home, but avoid harsh chemicals and research the best cleaners for your ring type.